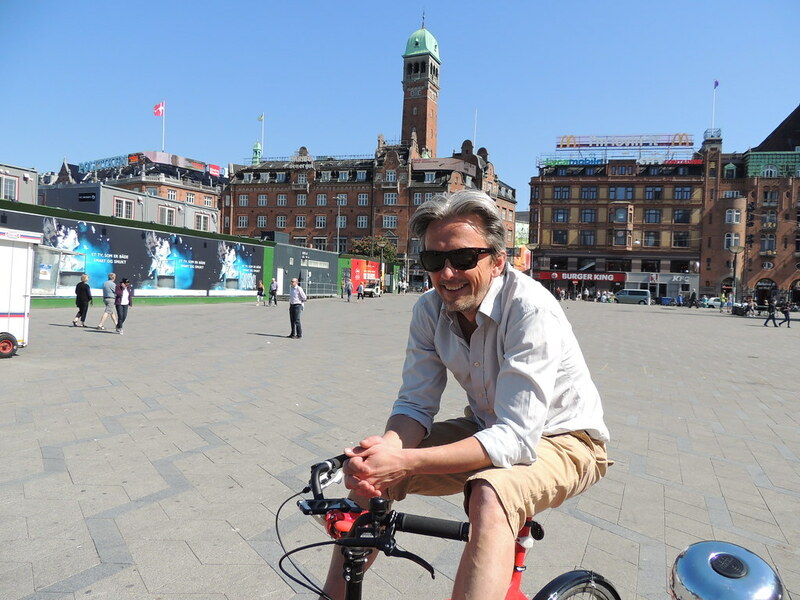 Celebrating almost one year on the Copenhagen streets, I realize I have interviewed – so far – altogether 250 people(!) :) And love it. That means equally for you at least 250 insider tips on where to go wining, dining, lunching and shopping in Copenhagen. Last week I had a creative chat with Mikael here at Copenhagen Cycle Chic, top 10 fashion blog according to The Guardian. We decided to collaborate on a post every Friday, on what to do for a great weekend in Copenhagen.Coming up this Friday! Free antipasti at Mother restaurant in Copenhagen Meatpacking District, a canal tour, an opening of a new and trendy cafe, a special event in Tivoli Gardens or…? Step by our blog every Friday and get hot tips on how to have fun and make the most out of your wonderful Copenhagen.